The Sleep Advisor – Achieve the Best Rest Every Day! 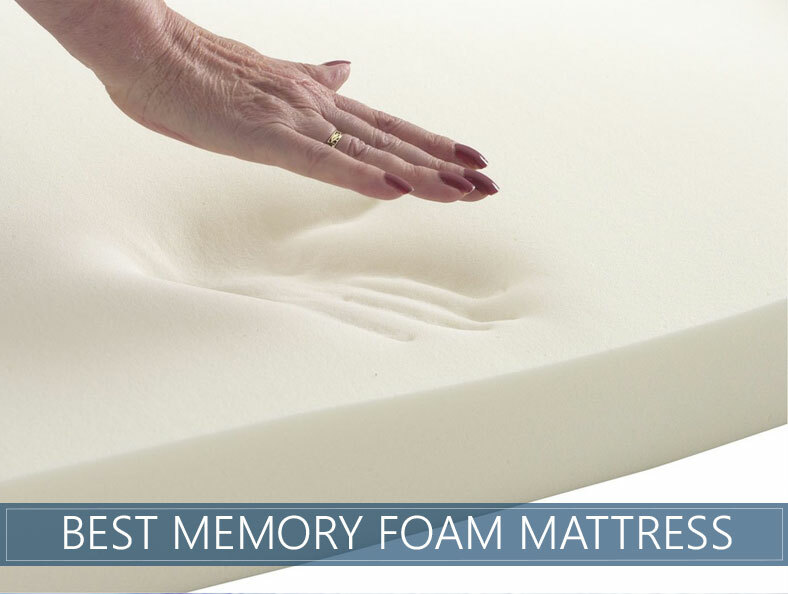 Improve your sleep habits with the help of the right bedding systems, accessories, guides and lifestyle improvements. Need a new bed? We’ve selected only the highest rated picks and winners of each category in a single buyer’s guide. Got a product or two in mind? See how their features compare to each other with our easy to use compare tool. Need more information about a particular product? Check out our detailed analysis of each product we’ve tested. Are your bed and bedroom a sanctuary for you from a hard day's work? Do you climb into bed and instantly feel relaxed, or do you find it hard to switch off again? Is Sleep Linked to Alzheimer's?